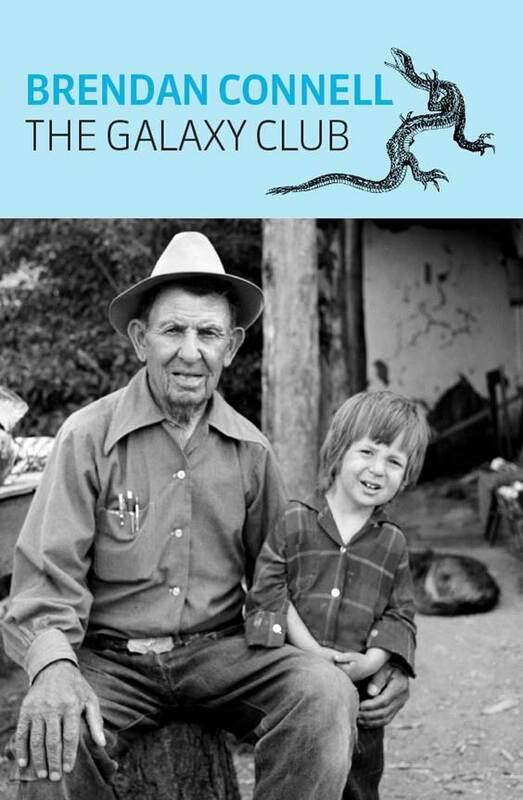 Though this book has not launched yet, it appears Amazon.com has The Galaxy Club in stock. The Cutest Girl in Class — reviewed! You are currently browsing the Oxygen blog archives for January, 2014.